Maryland officials say they had no chance to weigh in on General Motors' plans to close five plants in North America, including one that makes engines in White Marsh, Maryland. But Maryland agencies are now offering assistance to White Marsh employees who will be affected. WASHINGTON — Maryland officials say they had no chance to weigh in on General Motors plans to close five plants in North America, including one that makes engines in White Marsh, Maryland. The closing of the Baltimore County plant could affect as many as 300 employees. Maryland agencies are now offering assistance to White Marsh employees impacted. “This was a corporate decision to undertake a national restructuring, a decision the state did not have the opportunity to influence,” said Maryland Department of Commerce Secretary Mike Gill and Maryland Department of Labor, Licensing and Regulation Secretary Kelly Shulz said in a joint statement. Both departments have set up teams to work with displaced employees to direct them to employment resources including unemployment claims, training opportunities and potential job opportunities. “Given their advanced manufacturing, robotics and other technical skills, we are confident that those affected by the restructuring will soon find opportunities with Maryland manufacturers, Gill and Shulz said. 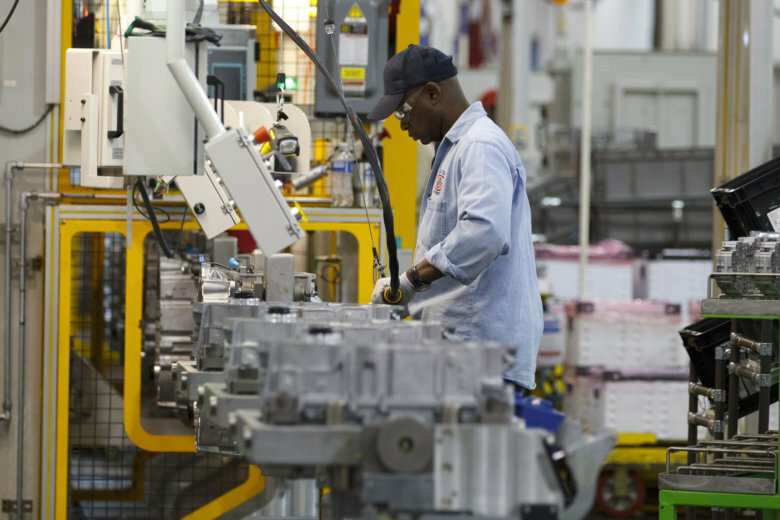 The White Marsh plant opened in 2000 and produces transmissions for General Motors full-sized pick up trucks. In 2010, it underwent a $135 million upgrade to add capacity to produce electric engines and parts. The White Marsh plant generated $33.1 million in state wages in 2017, according to GM. The plant is expected to close sometime in 2019.